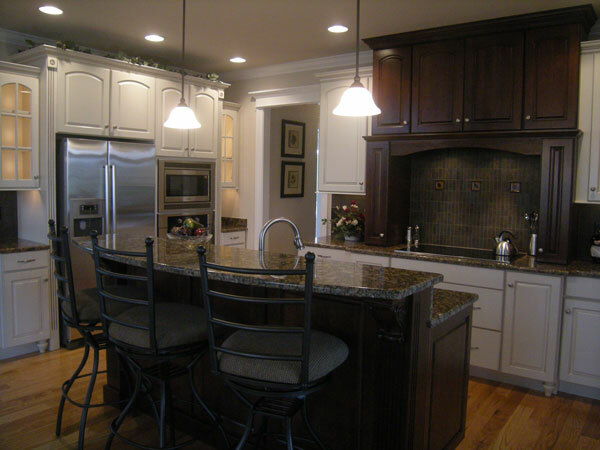 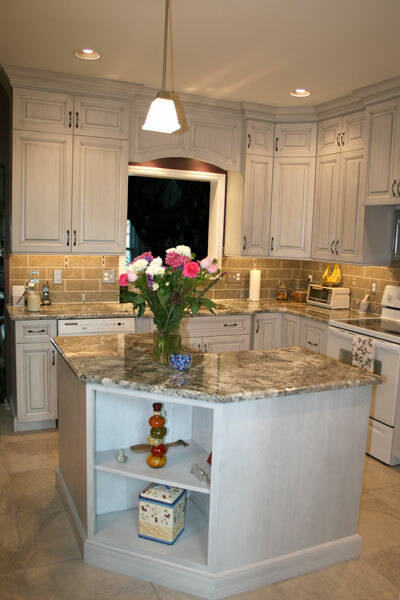 As one of the areas most reconized cabinetry installers in the area, we install kitchen and bath cabinets, not just a kitchen or a bathroom, but a place where you and your family feel at home. 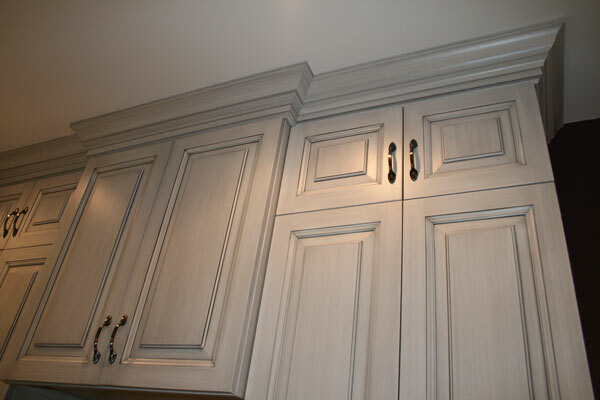 Prestige Custom Trim, Inc has teamed up with some of the areas best and most talented custom cabinetry shops to create that special look you've always desired . 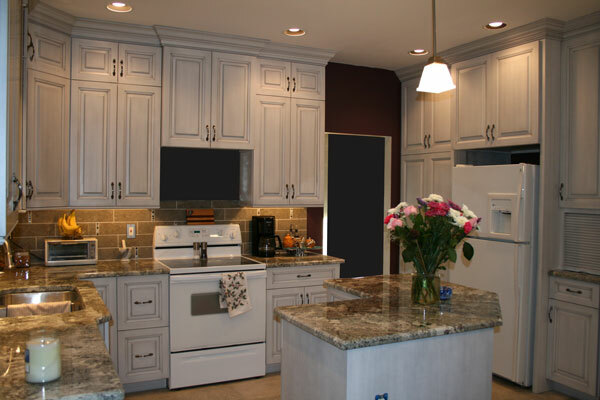 From a bathroom vanity to a custom kitchen, let us make your dreams a reality. 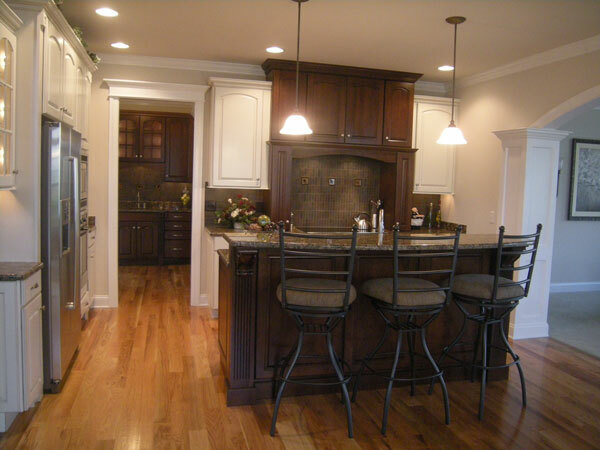 Many of our cabinetry installations have been featured in some of the areas finest magazines in the south central Pennslvania region. 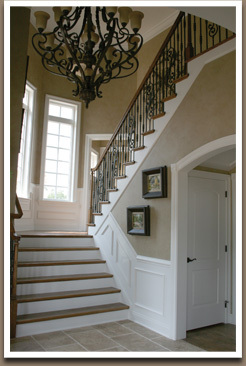 Seen below are just a few examples.